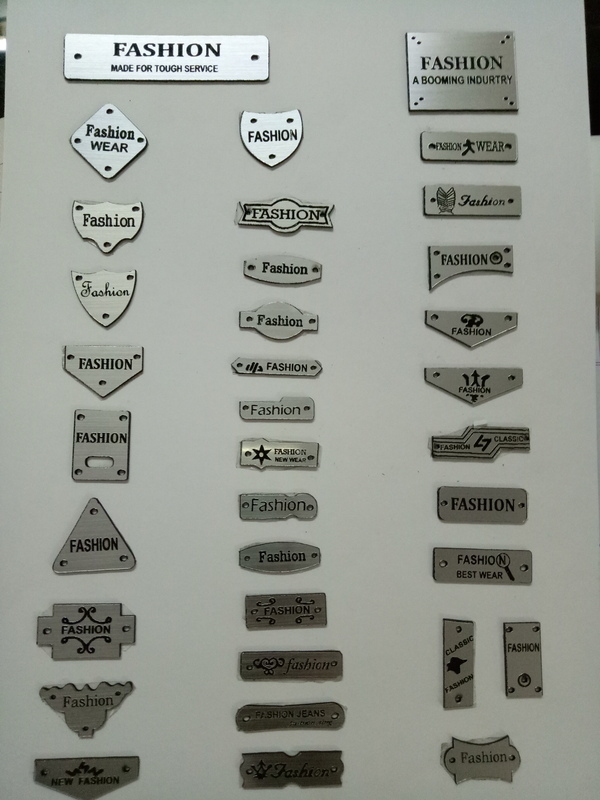 Lakshmi Fashion & Accessories is one of the best Plastic Tags manufacturers in Delhi NCR. We offer fast turnaround on the following blank laser plastic sheets. Laser plastic sheet labels have a white matte surface with a permanent adhesive, and are commonly run through desktop printers. For larger quantities, or for printed laser plastic sheets, please contact us for pricing.